GNS Wireless is a worldwide reseller and distributor providing wired and wireless networking equipment sales and point to point wireless solutions. Our team has knowledge in fixed and mobile broadband wireless network Ethernet bridge products with full access to a range of network infrastructure equipment, sales and service. 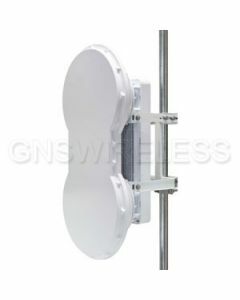 Specializing in fixed point to point wireless backhaul applications, GNS Wireless also provides solutions for point-to-point wireless bridge, point-to-multipoint setups, wireless hotspot equipment, Voice over IP (VoIP), Security camera systems, Solar & Wind power, alternative power, wireless networking equipment, as well as all types of high gain WiFi antennas, outdoor WiFi extenders, and other accessories. 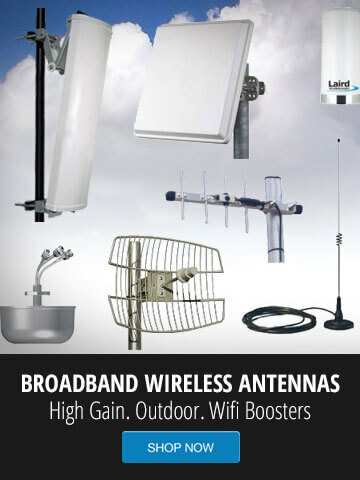 We provide solutions for unlicensed point to point, as well as licensed wireless backhaul frequencies ranging from 700MHz to 80GHz. We provide pre-sales engineering, and post sales technical support for most products we sell. Our RF engineering team will assist clients with network design, planning, network layout, troubleshooting, and assistance in wireless networking equipment installation. 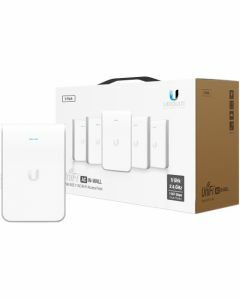 Because we offer network installation service, our team is familiar with the majority of products sold online, including wireless bridge kits, commercial WiFi access points, and other wireless hotspot equipment. 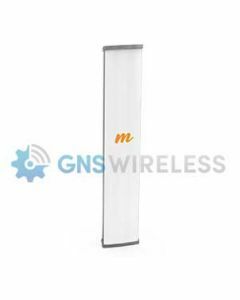 GNS Wireless continues to add top name manufacturers to our inventory of wireless networking equipment, including, but not limited to the following: ACTi, Airspan, Alvarion, Andrew, Axis, Bridgewave, Cambium Networks, Cisco, Exalt, Laird, Nomadix, Proxim, Radiowaves, Radwin, Samsung, Siklu, Ubiquiti and more. With up to 450 Mbps aggregate throughput in a 45 MHz channel, and operating from 4.9 to 6.05 GHz, Cambium PTP 650 systems let you reliably and securely handle today’s needs with scalability to meet future requirements. Click here for Cambium PTP650 Wireless Solutions. Call GNS Wireless at 1-877-209-5152 today to order your custom wireless networking equipment or if you need help designing custom wireless network solutions for your home or office. Email us at support@gnswireless.com or fill out our form for a quick response.